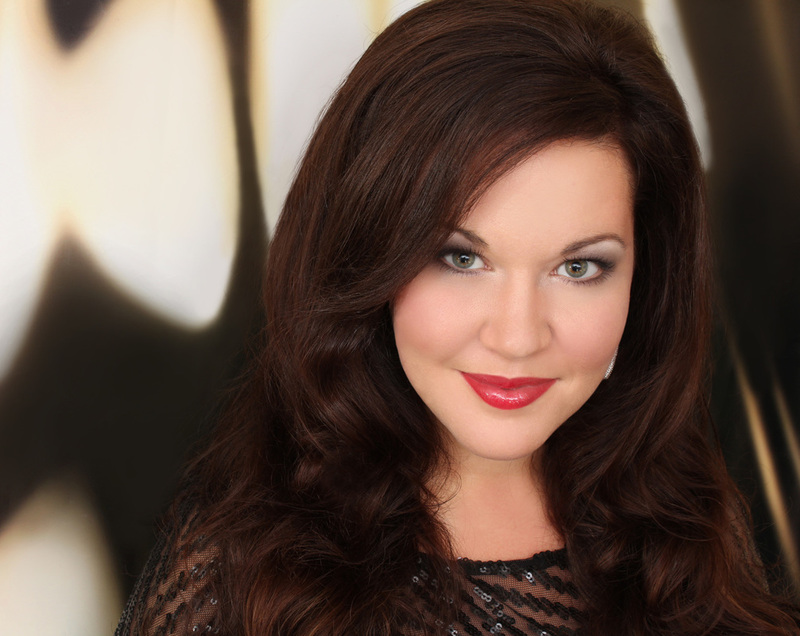 ​Praised for her "full, gleaming sound" (Chicago Tribune), Canadian soprano Tracy Cantin "has it all - agility, power and dazzling coloratura" (Chicago Sun-Times), not to mention "vocal and physical allure, with interpretive intelligence and stage presence to boot" (Chicago Tribune). A recent graduate of the prestigious Ryan Opera Center at Lyric Opera of Chicago, Cantin won magnificent critical acclaim at Lyric as Berta/Il barbiere di Siviglia, has appeared with the company in Elektra, Rigoletto, Parsifal, and most recently in the title role of Donizetti’s demanding Anna Bolena, in which she replaced ailing super-star soprano Sondra Radvanovsky. Her operatic repertoire includes Mimi/La Boheme, Donna Anna/Don Giovanni, Miss Jessel/Turn of the Screw, Rosalinde/Die Fledermaus, Desdemona/Otello, Rusalka/Rusalka, Alice Ford/Falstaff, Eva/Die Meistersinger von Nürnberg, and Chrysothemis/Elektra. What a splendid voice she has, essentially lyrical, but with the power to effortlessly soar over Strauss’ heavy orchestration. ​An avid concert performer, Cantin has been heard as the soprano soloist in Bernstein’s Songfest, Handel’s Messiah, Schubert’s Mass in Ab, Mozart’s Requiem, and Beethoven’s Symphony No. 9 introduced her to Australian audiences, singing alongside Bryn Terfel, under the baton of Sir Andrew Davis, with the Melbourne Symphony Orchestra. Cantin has recently made critically acclaimed debuts with the Ravinia Festival, Grant Park Festival, Oregon Symphony, Illinois Philharmonic, and the Civic Orchestra of Chicago. Upcoming seasons include performances of Mozart's Requiem, Verdi's Requiem, and Beethoven's Symphony No.9​. ​barely a quarter of the way into the evening.